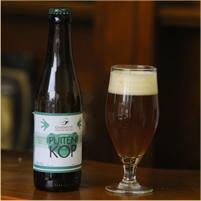 The Puitenkop is an ale of 5.6%. It is amber and an IPA of over 50 EBU, which makes it therefore more bitter. The dryhopping adds an extra flavor to it. 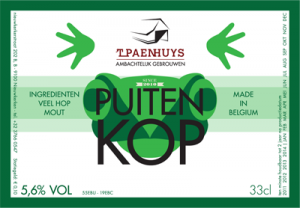 The name refers to our dialect word for frog and also symbolizes the hoppiness of the beer.